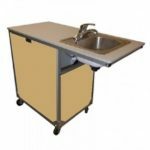 Portable Sinks for Day Cares | Portable Changing Station For Baby | Toddler Sink | Monsam Enterprises, Inc. 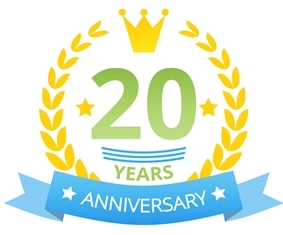 Here at Monsam, we know that children’s exploring, playing and learning can leave kids messy, and we have made it our duty to provide easy and affordable solutions to help keep those kids clean. 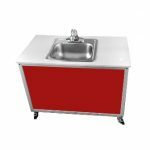 Monsam has developed a popular line of child-friendly portable sinks that are perfectly suited for preschool, kindergarten and child care centers. 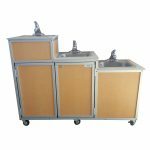 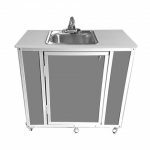 Constructed with sturdy solid aluminum and durable heavy-duty antibacterial plastic, these sinks allow you to take hot and cold running water right to where the kids are playing, whether it’s a playground or a classroom.